Saveri started the fair in Williamsburg as a way to bring traffic to his friend’s spot, Grand St. Billiards, but with the pool hall now shuttered, the zine-a-palooza has lately taken up residence at Space Billiards in Koreatown. If there’s a reason to trek up to midtown and face down holiday shoppers, it’s this: for the fair’s latest installment, 19 vendors will spread their editions out on the pool hall’s tables. 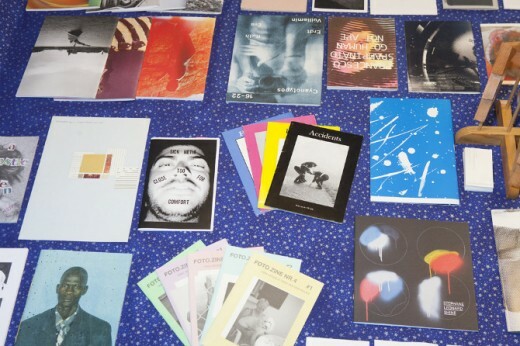 The lineup includes editions released and sold by Canal Street gallery Boo-Hooray, Miami publisher OHWOW (which has a shop in the West Village), Williamsburg comics shop Desert Island, and a slew of local publishers, including Printed Matter, Pau Wau Publications, Peradam, and more. Aaron Bondaroff’s radio station, Know-Wave (which sets up outside of OHWOW) will be streaming all day long, and there’ll be readings put on by Luck You Collective as well as a table where makers and musicians can drop off their own zines, mix tapes, and LPs for sale. 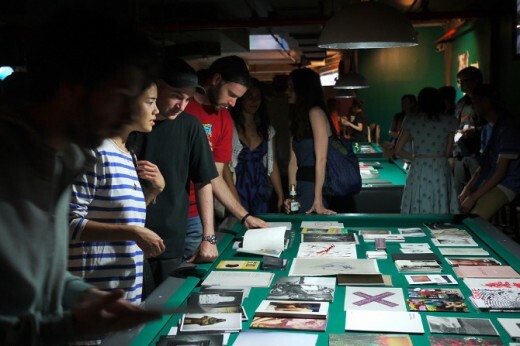 8-Ball Zine Fair #4, Dec. 15, 2 p.m. to 8 p.m. at Space Billiards, 34 W. 32nd St, nr. Fifth Ave., 12th Fl.